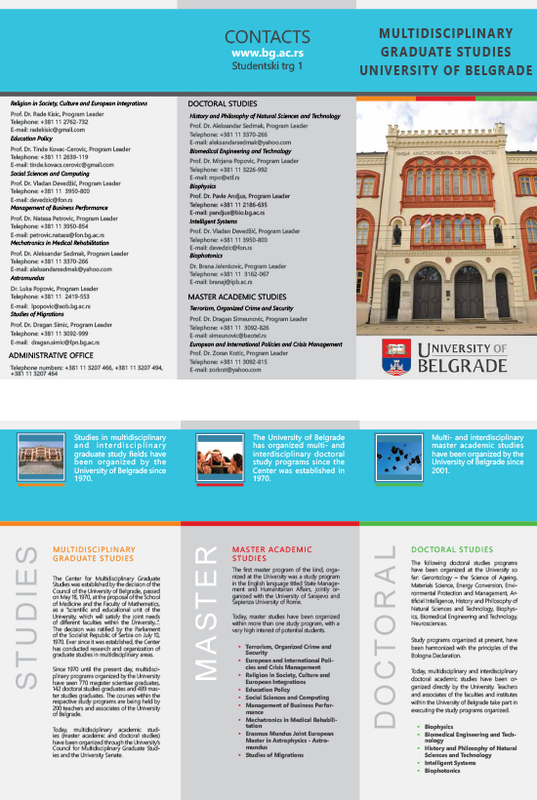 The University of Belgrade has been organizing programmes for graduate studies in inter-disciplinary and multi-disciplinary scientific fields since 1970. At the time, the University Council approved the decision to found the Centre for Multi-disciplinary Studies, which was initiated by the School of Medicine, the Faculty of Mathematics and the School of Electrical Engineering. In the organization of the Centre, graduate studies had been organized up to 1990, when the Law on Universities was enacted. 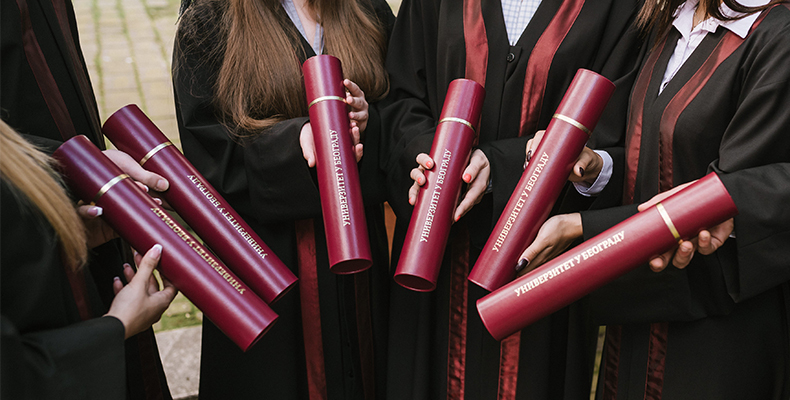 Nowadays, Multidisciplinary graduate studies are directly organized by the University through its Council for Multidisciplinary Graduate Studies and the University Council. These studies are organized in the following fields: biophysics, biomedical engineering, neuroscience, population senescence sciences, material sciences, energy conversion, environmental protection management, artificial intelligence, history and philosophy of natural sciences and technology. Lectures are held by teachers and associates of the University of Belgrade. About 100 teachers are engaged on these programmes each academic year. 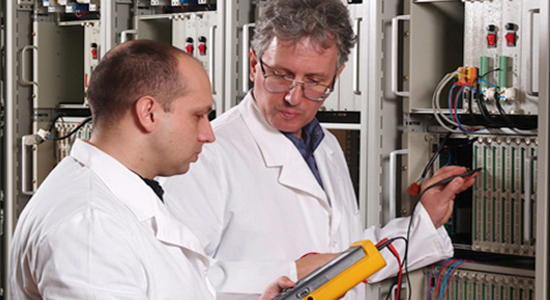 Since 1970, 636 Master candidates and 112 PhD candidates have won degrees in Multidisciplinary studies.